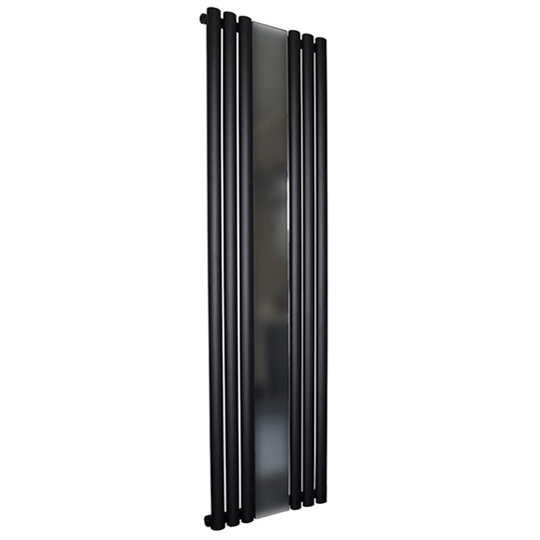 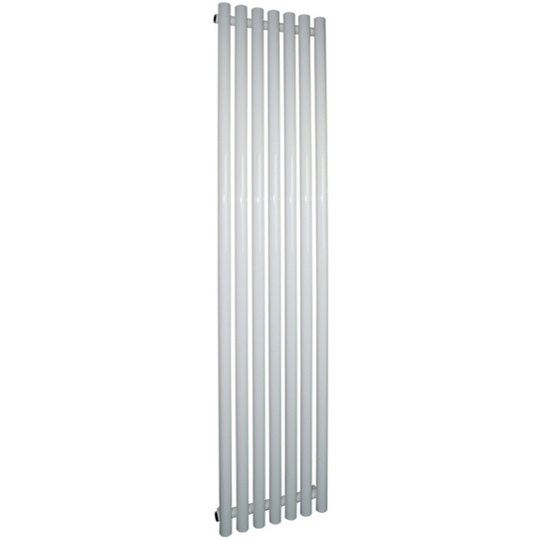 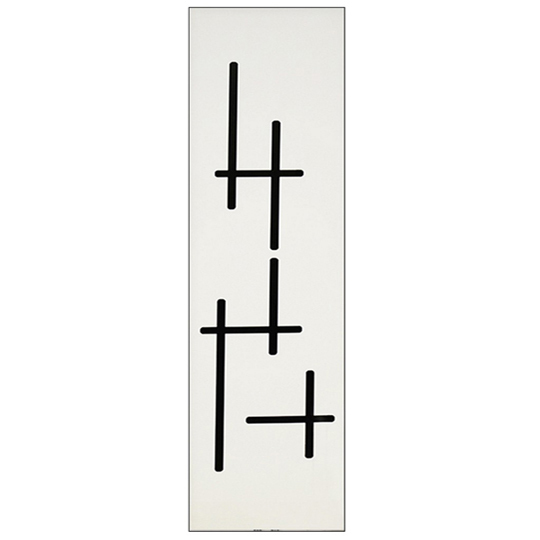 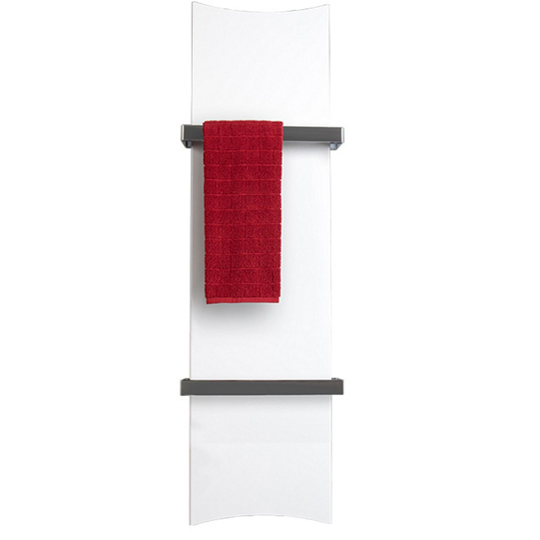 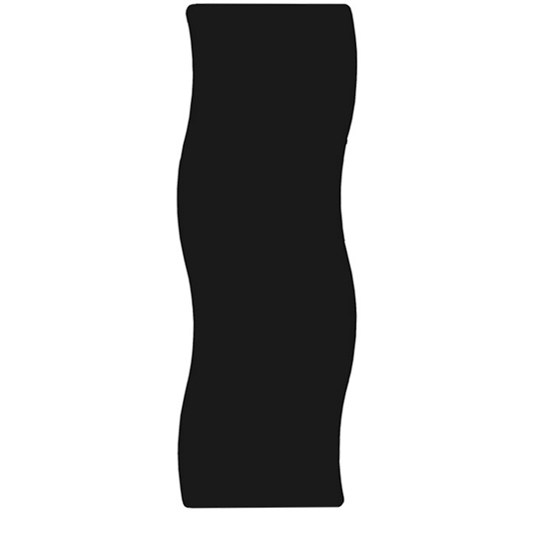 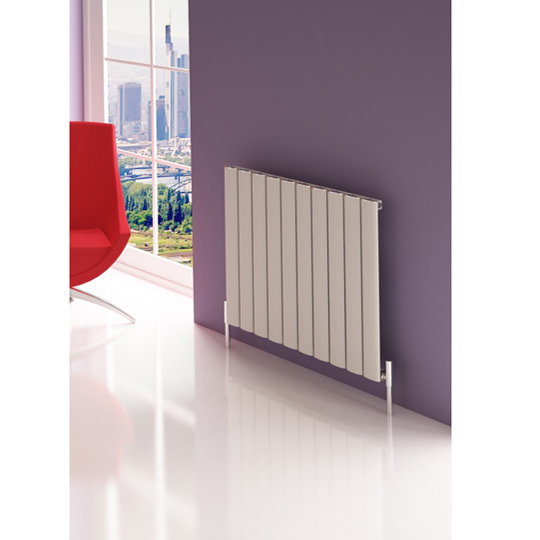 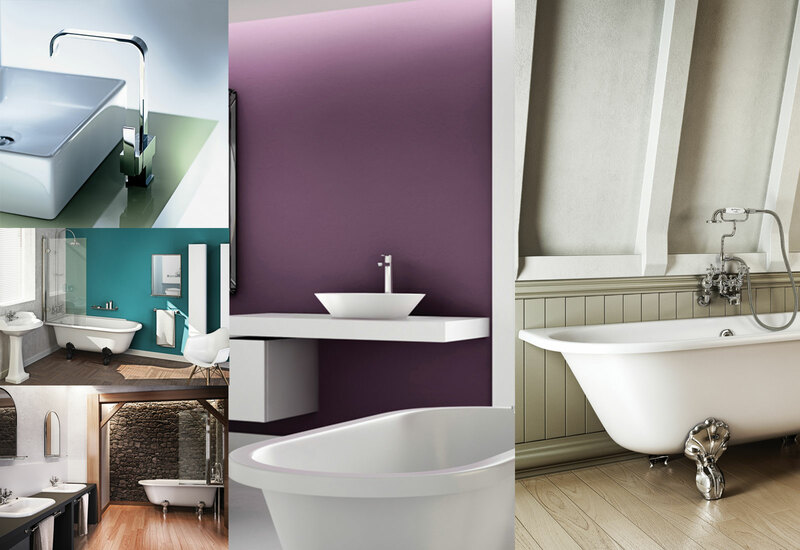 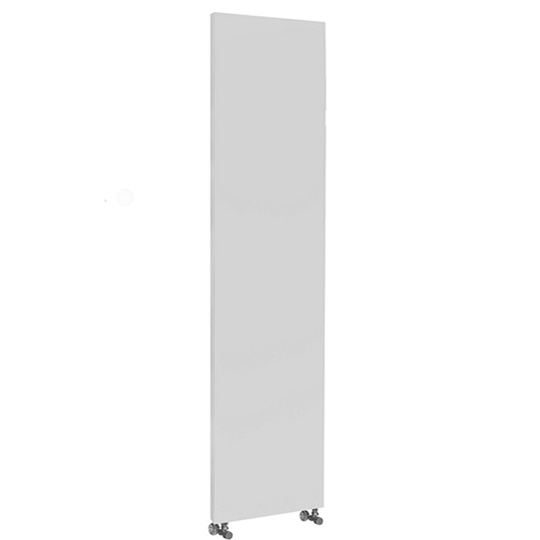 Our spectacular range of designer radiators are of the highest quality. 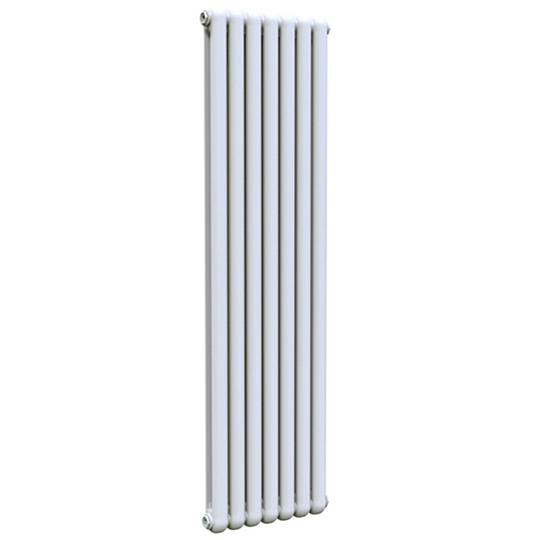 These radiators will transform the look of your room. 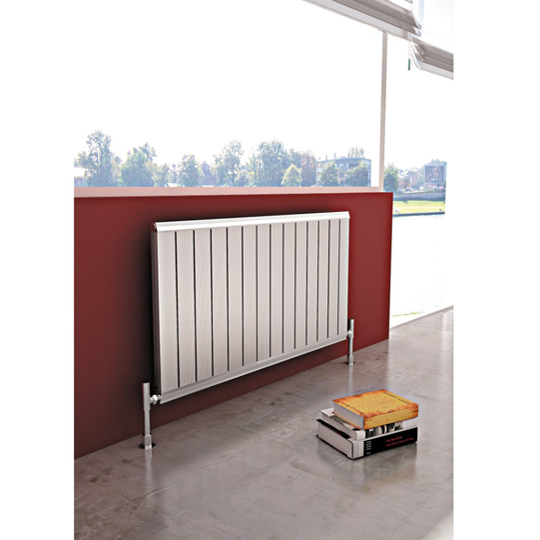 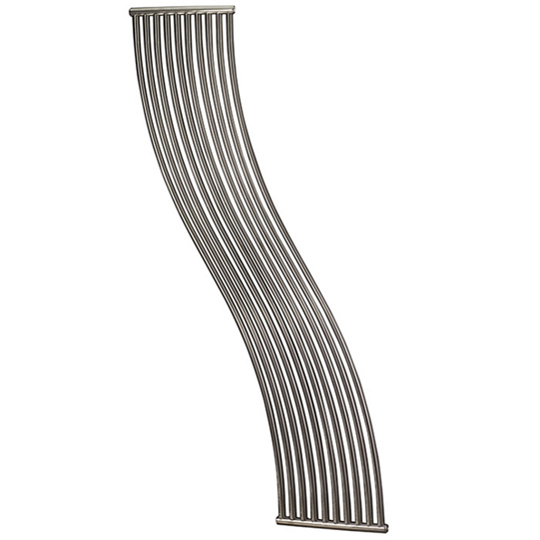 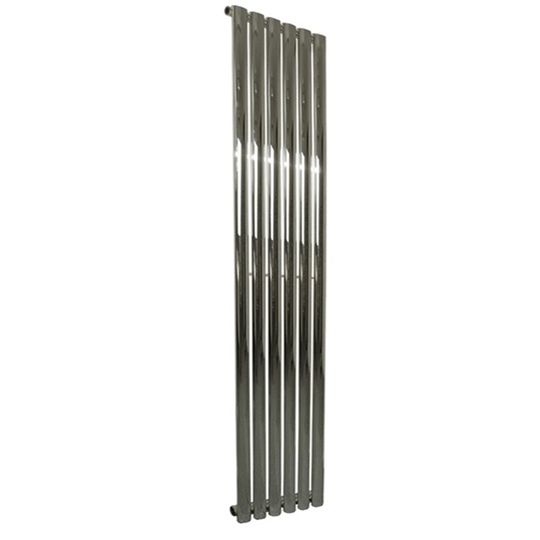 We have a diverse collection of the best radiators and their styles are innovative to say the least. 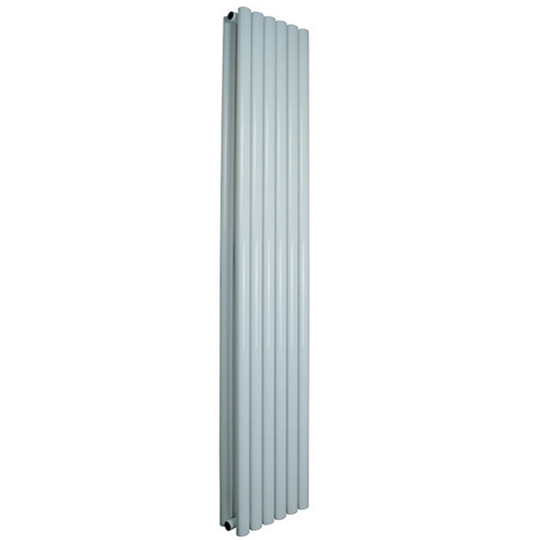 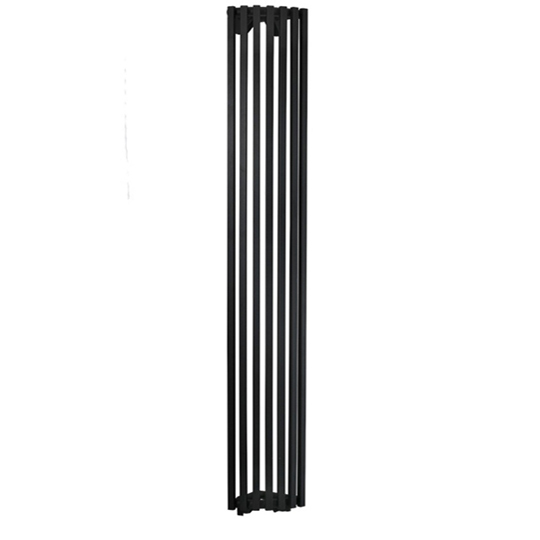 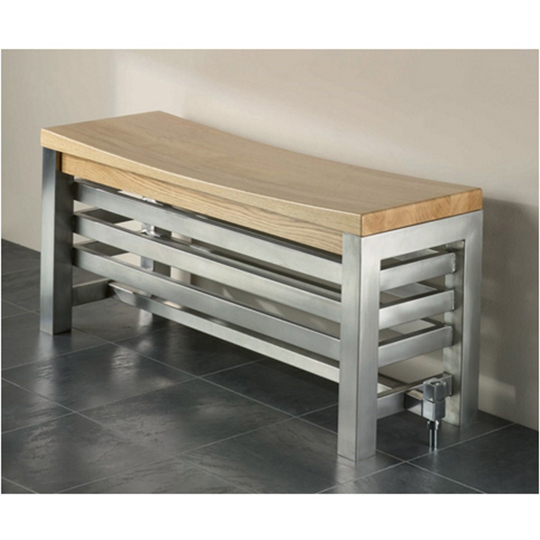 We have a range of high heat output radiators and low heat output radiators to match your needs. 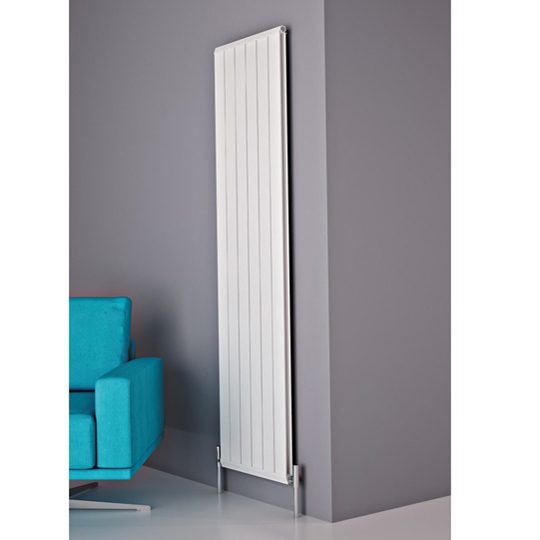 As well as this you have a choice of colour on most designer radiators.